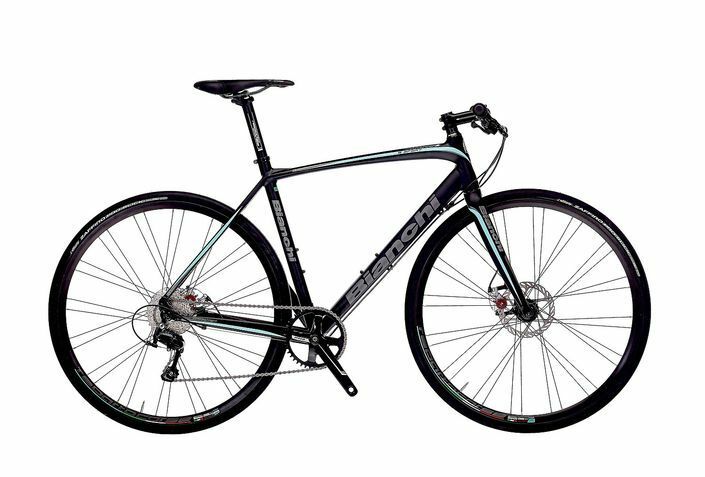 Yearning for long days on the road, Bianchi's Impulso S-Sport 105 will leave you happily exhausted and eager for more. The lightweight frame sports an endurance-oriented geometry for hours of comfort and fun, and the triple hydroformed aluminum tubes provides stiff, precise handling. Plus, with Bianchi's Kevlar inserts, the carbon fork provides an ultra-smooth ride. The lightweight Reparto Corse wheels accelerate and climb with ease and the crisp-shifting Shimano 105 1 x 11-speed drivetrain provides the perfect gearing for sailing over mountains and flying down open roads. Avid disc brakes offer unmatched all-weather control right under your hands.